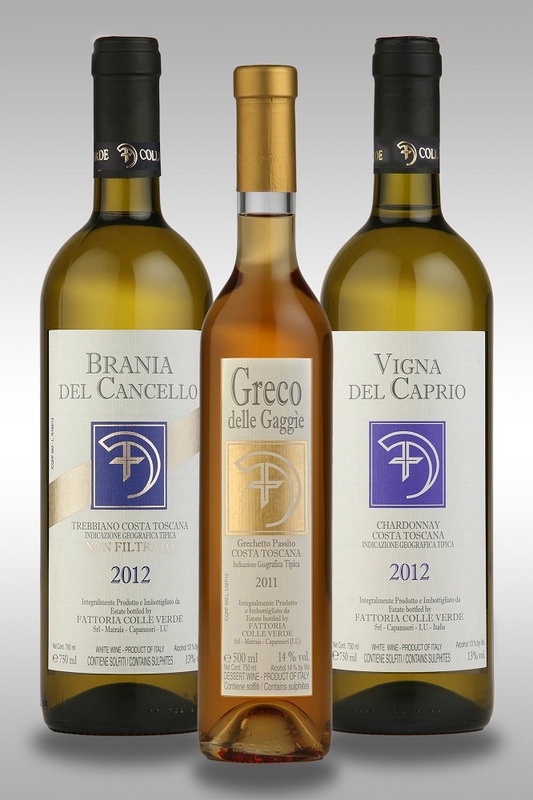 Special 6 bottles pack containing Colleverde Vineyard 3 top white wines. A great expression of the flavours of the Mediterranean Tuscan Coast. All wines are fermented and aged in oak barrels for a period ranging from 9 to 36 month.